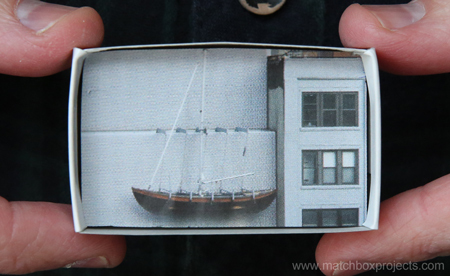 Join us and your fellow New Yorkers to deliver and share your matchbox with us. Please ensure to read your invitation instructions beforehand! This entry was posted on Friday, June 3rd, 2016 at 8:05 am	and is filed under Our Blog. You can follow any responses to this entry through the RSS 2.0 feed. You can leave a response, or trackback from your own site.